How will delivery work in The Block? Some insights and first news. How will delivery work in The Block? 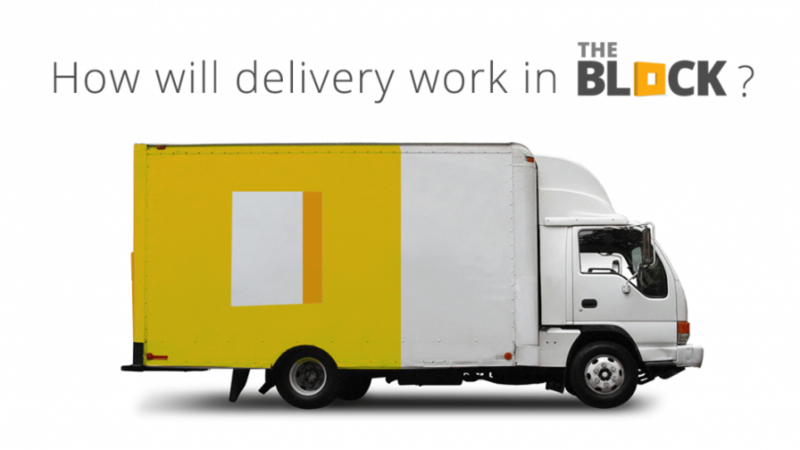 Delivery is a big part of e-commerce. Buyers demand a reliable, fast, and cheap delivery system so they can get their purchases on time for a fair price. Although BitBoost is not a delivery company, we are working to provide the most convenient choices for our users, both buyers and sellers. Our plan is to include several delivery options. Of course, regular companies, such as UPS, Fedex, and national post services will be included through APIs. But we will also include blockchain-based delivery services. Since we are a blockchain project, this choice is logical and is clearly consistent with our purpose to redefine e-commerce. We are exploring mutually beneficial relationships with startups to manage the delivery part of the e-commerce value chain. Our first partnership is with PassLfix, a startup with a fully decentralized solution. Although more announcements about this topic will come very soon, we want to talk about our agreement with PassLfix, so users will have a clearer idea of what to expect when The Block is live.